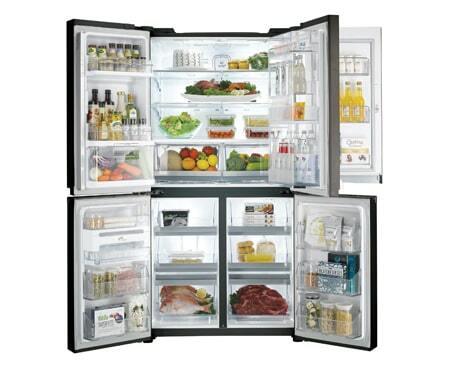 Maintain fresh tastes with accurate settings that provide the optimal temperature for your favorite foods. The main elements of a French door are the double wing doors of the fridge – where it was also named after. 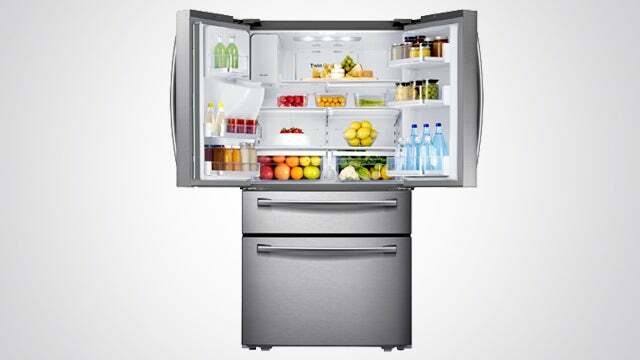 Not just aesthetically pleasing, they also require less space than refrigerators with single doors as they don’t swing out so far on opening. 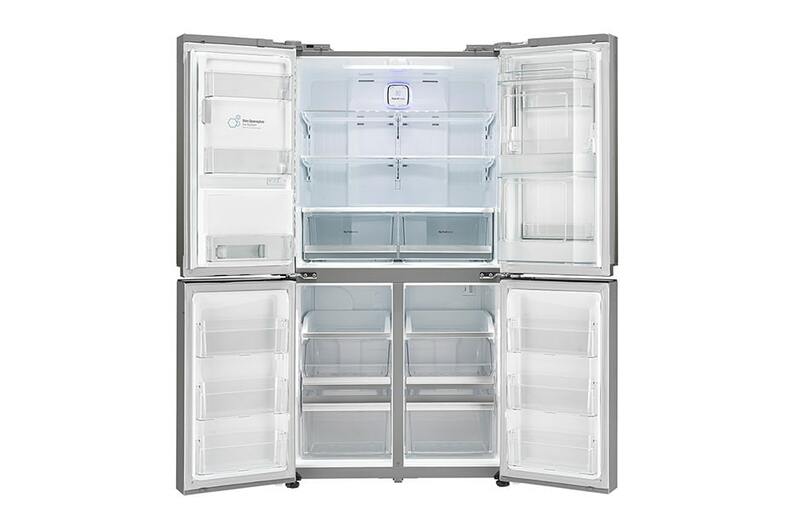 The freezer compartment in Liebherr French door appliances consist of two pull-out drawers, which offers a perfect view of the inside content and have an extremely ergonomic design.